Kiria Cora is a passionate and vibrant educational mentor-trainer who is constantly updating her knowledge tool-kit and embracing new proven techniques to serve her community. She has fully embraced the Six Seconds model and heartmath Institute advocating for emotional intelligence programs and strategies. Her commitment and dedication to self- improvement led her to earn a Certification in Counseling while she worked for Cadenas de Amor, a local foundation whose mission was to provide psychological and counseling assistance to assist to our community needs. empowering women and marriages is an area I am also passionate about because when you help a struggling marriage, it has a lasting impact on their relationship as well as their children. It was at this point that I began my studies to become a Christian Family Counseling Therapist. Kiria is a certified trainer with Points of View, The Coaching Game® and she is Certified Heartmath® mentor and Heartmath® certified trainer. In addition, Kiria is a Certified Practitioner using the 6seconds using Emotional intelligence methodology. She is passionate about helping and serving the community seeking freedom based on knowledge by learning easy, practical and dynamic tools to apply by recognizing our patterns we can reach a higher level of awareness in the use of our emotions to achieve better results in our life. 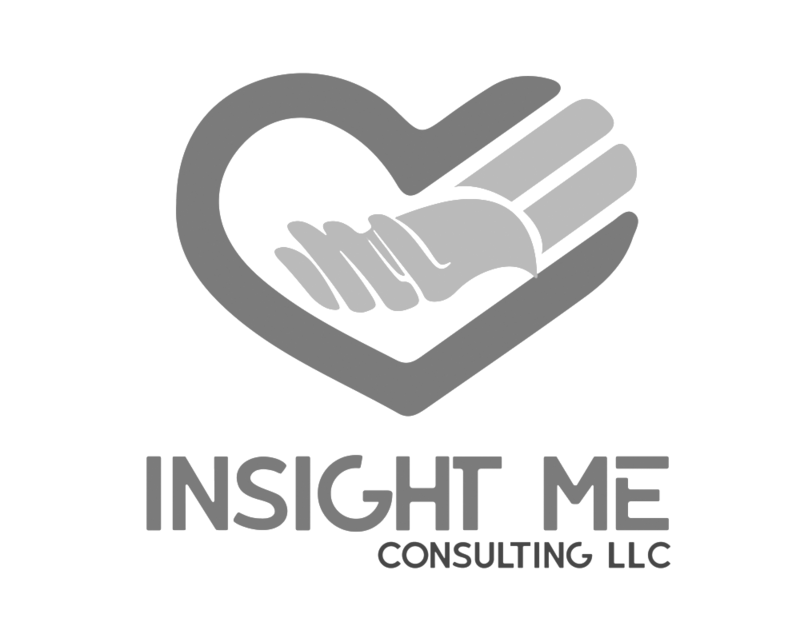 We want to help you create life with purpose by managing your emotions in an intelligent way to achieve high results in your Life. That’s why we offer free consultations to walk you through your needs, the scope of your goals, and your budget.